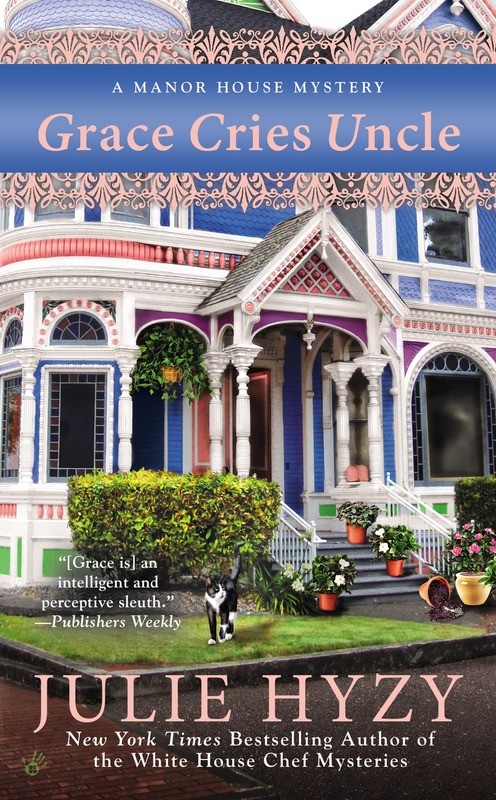 The New York Times bestselling author of the Manor House Mysteries and the White House Chef Mysteries returns with a mix of murder and mayhem for curator Grace Wheaton. Now that Grace Wheaton has officially been named heir to Bennett Marshfield’s fortune, her usually busy schedule has become a juggling act. In addition to her duties at Marshfield Manor, she’s bankrolling her roommates’ refurbished wine shop, Amethyst Cellars. Grace is excited to check out the rustic space with Bruce and Scott. But that excitement turns to dismay when they stumble upon the body of the banker involved with the sale. Grace wants to get to the bottom of this mystery quickly so that her friends’ new venture isn’t overshadowed by an unsolved murder, but she’s got even more to balance when her troubled sister, Liza, is released from prison early. Liza’s first stop is Marshfield Manor and her first priority is grabbing a bite of Bennett’s fortune for herself. 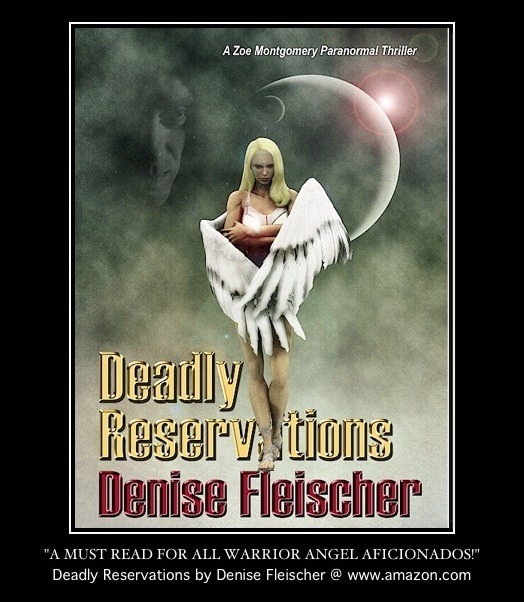 Grace has to keep her greedy sister at bay and catch a killer before her new life comes crashing down around her. 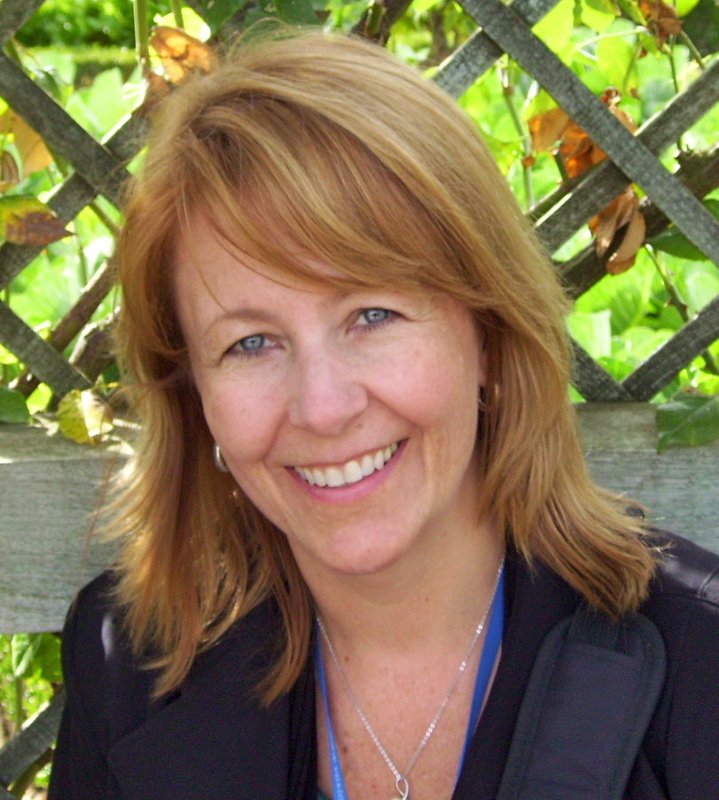 Julie Hyzy Shares White House Chef Mystery Trivia! To celebrate the ninth installment in the White House Chef Mystery series, I’ve come up with nine all-new trivia questions. Test your knowledge about Ollie and the gang for fun and bragging rights (answers below). In State of the Onion, the First Lady must decide who to name as executive chef when Henry retires. There’s no doubt that Henry prefers Ollie succeed him, but who else is in the running for the top job? Hail to the Chef is the second book in the White House Chef series, but many readers pick it up mistakenly believing it to be the first in the series (meaning: they haven’t read State of the Onion). What is the number one comment/complaint I’ve received via email from this group of readers? Which members of Ollie’s family do we meet for the first time in Eggsecutive Orders? There is an “oops” moment in Buffalo West Wing that occurs near the end of the book. While there is a logical explanation for the reappearance of a formerly lost item, that explanation isn’t provided on the page. What is the item in question? Peter Everett Sargeant despises Ollie, yet he’s required to work closely with her in Affairs of Steak. Someone close to the persnickety fellow plays a key role in the story. What’s the character’s name and how is he related to Sargeant? What about the story line made Fonduing Fathers unique? What’s unique about the cover of Home of the Braised? 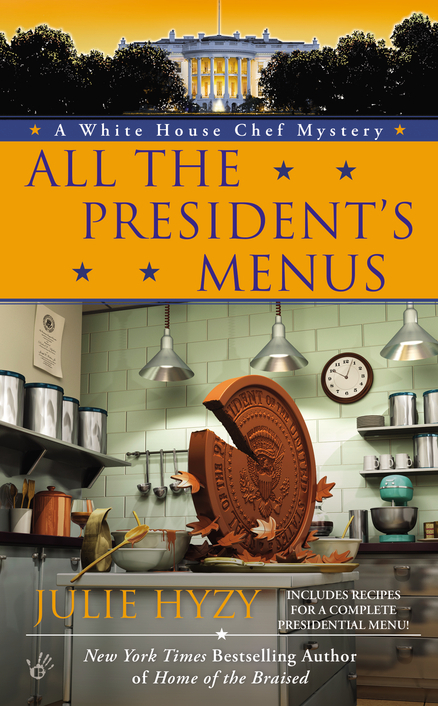 What absolutely awful title was suggested for Book #8 before Berkley settled on All the President’s Menus? Speaking of titles, although I really like Foreign Eclairs, I’d originally suggested something else entirely – a title I thought fit the storyline nicely. Berkley disagreed. What was my suggestion? a – Ollie’s cell phone gets flushed but then later, she (miraculously) receives a text. What actually happened (though not explained in the book) is that the White House quickly replaced her lost cell. Oops! c – We meet Milton in Affairs of Steak. He’s Sargeant’s adult ne’er-do-well nephew. d – All of the above. I loved this storyline because we got to know more about Ollie’s family and especially her deceased father. Most readers seemed to love it, too, though there were a handful who voiced their disappointment that Ollie didn’t spend more time at the White House during this installment. d – The original title for this book could have been (ugh!!) Star Spangled Banana. Doesn’t that sound silly and slapstick? I despised the idea so much, I begged Berkley to drop it. Fortunately, they did. Whew! b – As much as I lobbied for A Salt On Freedom for several other installments (including Book #8), I believed A Bombe in Nation would have made an ideal title for :::ahem::: explosive Book #9. Berkley disagreed, but that’s okay. Foreign Eclairs is a great title, too. Thank you so much for your interest in Ollie and the gang! I truly appreciate all your wonderful support over the years. Ready to play? Let’s go! Readers first encounter Marshfield Manor in Grace Under Pressure. What is it, and where is it located? Who is the newest “member of the family” readers meet in Grace Interrupted? What does Grace defend herself with in the climactic scene in Grace Among Thieves? She doesn’t defend herself; she waits to be saved by someone else. Where does Grace Takes Off open? In Grace Against the Clock, where is the titular clock located? I know you haven’t read it yet, but I’m sure you know this: What test does Bennett finally convince Grace to take in Grace Cries Uncle? Who is most likely to cause trouble in Grace Cries Uncle? Liza, Grace’s estranged sister, who shows up without warning looking for a place to stay. 7 – d) Liza, Grace’s estranged sister. Just wait until you see what trouble she stirs up!